The folks at Current reminded me that the NPR news magazine All Things Considered made its debut on National Public Radio in 1971. It was in the spring of 1971 that I graduated from high school, and in the fall of 1971 that I started college in Claremont, located on the eastern edge of Los Angeles county. Many of us there listened to classical music regularly. In addition to the commercial Los Angeles classical music radio station, KFAC, the noncommercial station KUSC broadcast classical music. KUSC also broadcast All Things Considered in those days. Today KFAC is long gone and KUSC is all classical. I don’t remember when I first started listening to ATC, but I know that I was very familiar with it by the start of my junior year, when I moved into the quiet suite in Mead Hall at Pitzer College. I remember discussing the program with my suite mates. I still listen today. The show continues to provide quality reporting. 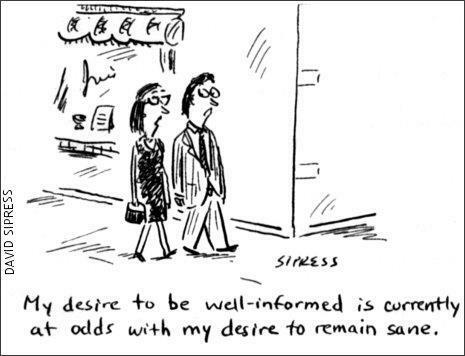 I wrote last fall about avoiding news overdose, and that is still something I need to work on. I listen to NPR news shows more than I need to. Sometimes it is just good to switch to music. But I’m glad that All Things Considered is there for me.